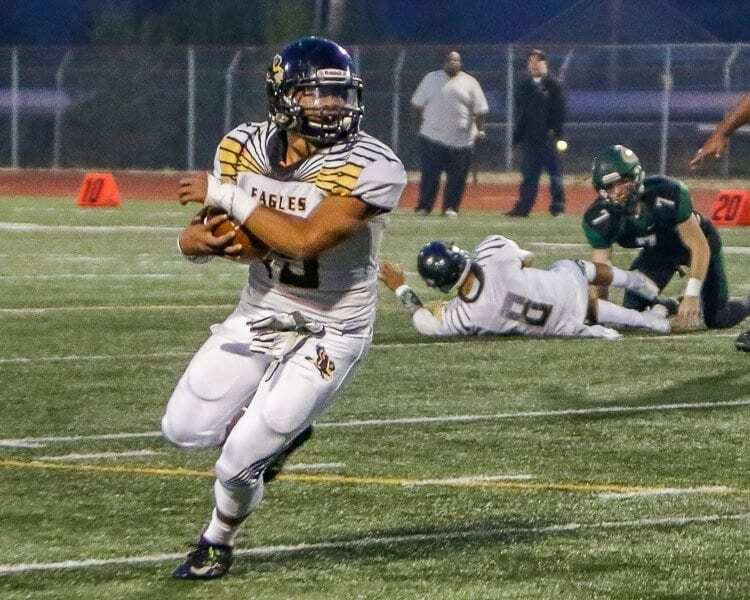 The Eagles saved their season with another defensive gem, keeping themselves alive in a race for a playoff spot. It was really difficult to see the jersey numbers from the video I had access to this week. So without naming names, can we give a shout-out to the Hudson’s Bay offensive line? Prairie had just scored to cut the Bay lead to three points. The Eagles wanted to run out the clock. Of course, the Falcons knew the Eagles were going to run the ball. And that is when you know you have a solid offensive line, when the other team knows what’s coming, and the other team cannot stop it. The Eagles converted three third-downs, all running plays, and then converted a fourth-down play. That was four first downs while running out the clock. Prairie got to within three points and never saw the ball again. 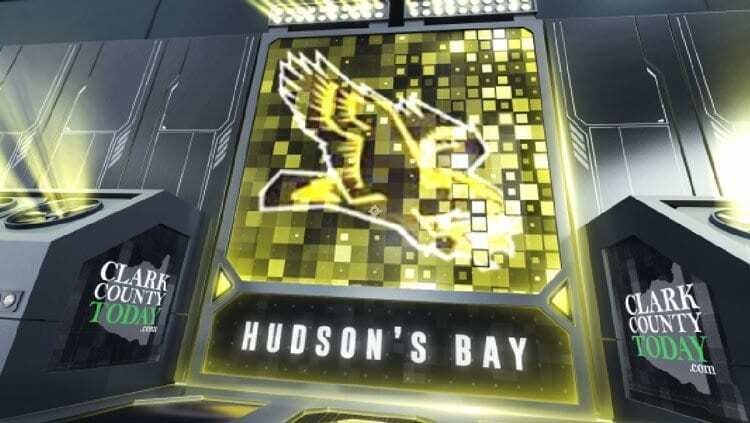 Great punt by Hudson’s Bay in the third quarter and an amazing job of downing the ball on the 1-yard line. Carter Morse is Bay’s punter, and Norman Brown was able to make a diving stop of the ball before it could roll into the end zone. Prairie started its next possession at the 1-yard line, and on the first play, Bay’s Quadrese Teague intercepted the ball for the easiest 3-yard interception return for touchdown in his career. A year ago, Hudson’s Bay beat Evergreen, Evergreen beat Prairie, and Prairie beat Hudson’s Bay. All three teams lost to Kelso and Mountain View. All three teams beat Fort Vancouver. They all had to show up for a three-team tiebreaker for the third and final playoff berth. Well, so far this year, Prairie beat Evergreen, Evergreen beat Hudson’s Bay, and now Hudson’s Bay just beat Prairie. Of course the teams still have two or three league games to play. No guarantee of the same thing happening against those other teams. But as of right now, there is a possibility of another tiebreaker, thanks to Bay’s victory over Prairie in Week 6. What did Ray Lions learn about his team in Week 6? “That was a big win for us and our future. That has a double meaning for us as it obviously keeps us in the hunt for playoffs but establishes us as a solidified program. We believe there’s a big difference between a 4-2 team vs. a 3-3 team. “As we proved in the game, this has not been an overnight success. The level of preparation and work prior to the season and games are paying off. The team remained confident in its ability to win each phase of the game. We believed it showed. “As a defense, we were able to defend the whole field which was our goal. That meant individuals had to trust the others around them and handle their assignments. “As for special teams, we took care of business. Little did we know that the early field goal would come into play at the very end. Not only that, the heads-up play on the kickoff return to fair catch the ball and downing a punt on the 1-yard line were key plays that could easily be overlooked.